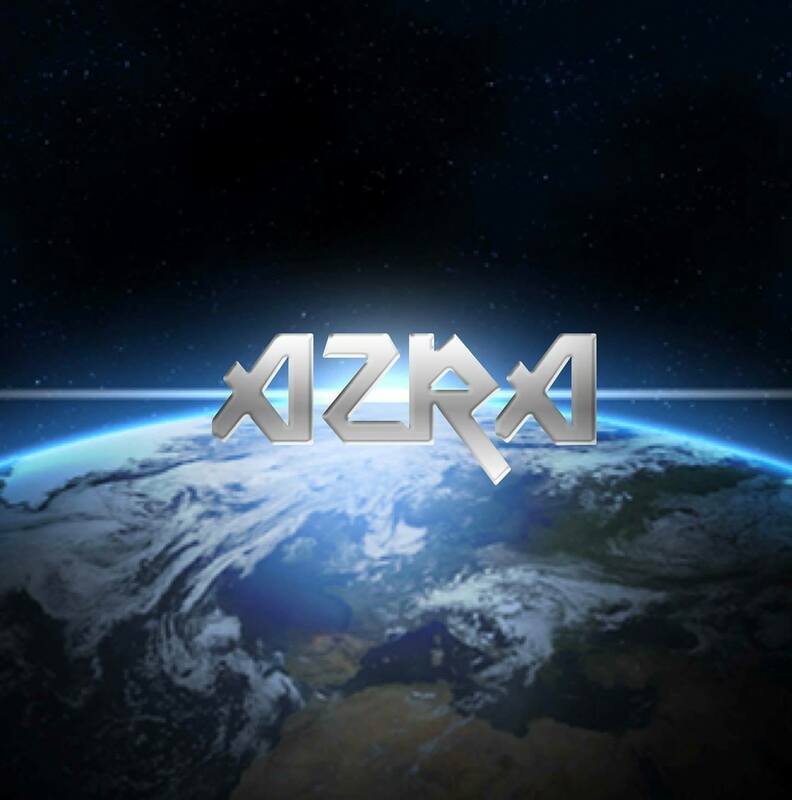 Azra is a four piece band from Nelson that plays pop rock tunes. Established in 2017 and started writing originals soon after. The aim is to complete debut album by the Christmas 2018.